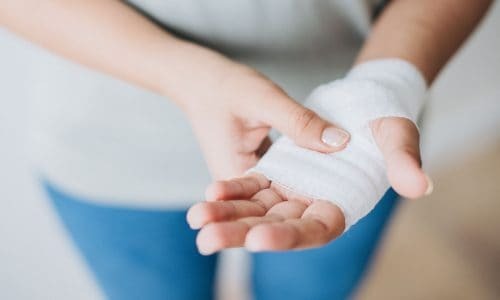 Having a first aid certification offers numerous benefits and long-lasting value both to individuals with certification and the people surrounding them. However, a particular barrier in being certified for first aid is finding the right courses and the place and time to attend them. With Australia Wide First Aid, this barrier is easily eliminated. 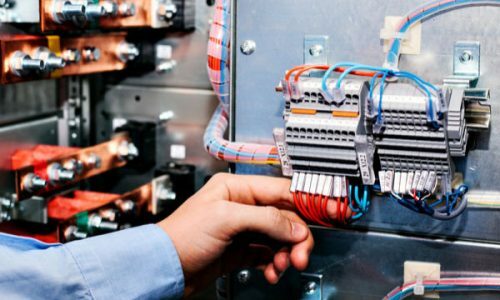 Our company offers a variety of training courses, which are available in 21 locations across the country. These courses can be booked any day of the week, and they are designed so that you can get your certification in just 1 days. Moreover, Australia Wide First Aid also offers on-site training and assessment sessions; our experienced personnel can come to your home or workplace to make sure that the training you will receive is tailored to your specific needs. Western Australia, the country’s largest state, is home to more than 2.5 million people. More than 90% of the population live in Perth, the bustling capital where various industries have bloomed since the 1950s. 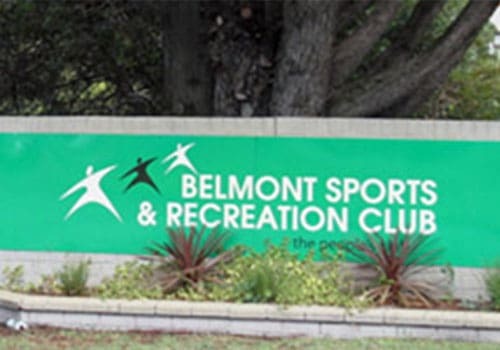 Belmont is a mixed-use suburb located just 7 kilometres from Perth’s central business district. Meanwhile, Joondalup is located about 26 kilometres north of Perth. It’s an urban centre with a business district that is focused on retail. 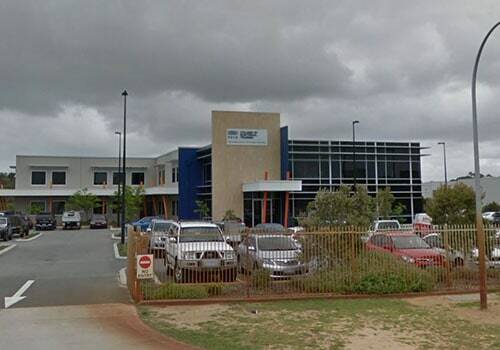 Australia Wide First Aid’s training venues in these two strategic locations will make it easier for those living in Western Australia to acquire the training they need to be certified first aiders. What is First Aid and Why Do You Need to Learn It? Simply put, first aid is any form of medical assistance given to a person who is suffering from an injury or illness. It prevents the patient’s condition from getting worse until proper and full medical assistance can be provided. Because we can’t predict when and where accidents and medical emergencies would happen, first aid skills are quite valuable in preventing panic and loss of life during these situations. Having proper training and certification will give you the right set of skills and the confidence to be able to help those in need, regardless of where the emergency may occur. Learning first aid is even more critical if someone you know suffers from an illness that may require immediate care, like severe allergies, heart conditions, and seizure disorders. When you have the right knowledge and training, you can give your loved ones and friends potentially life-saving first aid. You can also improve safety conditions at home and at your place of work in order to minimise risks of injuries and other accidents. In fact, being certified in first aid may help boost your employability and pay grade. There are also various industries where first aid knowledge comes as a huge plus. Australia Wide First Aid is a nationally recognised training organisation (RTO No. 31961) that can provide you with fully accredited courses at the best prices. We are also endorsed by the Australian College of Nursing or ACN, so you can rest assured that you will receive only the most professional and efficient training for providing first aid. The ultimate goal of administering prompt and proper first aid is to preserve a person’s life. First aid also aims to improve a person’s condition or at least prevent their injury or illness from becoming worse before a medical professional can take over. When done correctly, first aid treatments might very well spell the difference between life and death. Moreover, knowing how to correctly administer first aid is not only critical for preventing the loss of life; it also has an impact in the patient’s recovery time and quality of life after the accident or injury. Apart from having the right skills and theoretical knowledge, first aid providers should also be calm, considerate, and compassionate. They should have the right mindset so that they can quickly and correctly assess the situation and make good decisions based on those observations. At the same time, they should also have a reassuring, calming presence so that the patient won’t feel anxious or afraid. What Does It Take to Be a First Aid Provider? In Australia, you need to have a statement of attainment before you can become an authorised first aid provider. This statement or certificate will be given to you after you complete the required units of a first aid module. Australia Wide First Aid offers a range of first aid training modules, including emergency first aid, CPR and LVR, asthma management, and workplace-specific courses, among others. 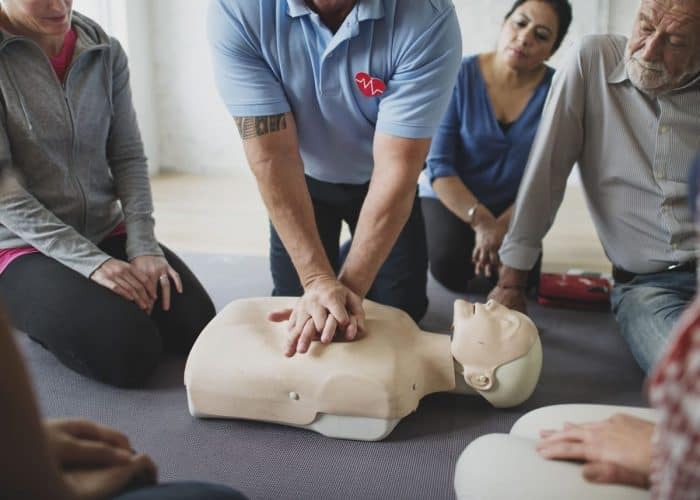 Provide CPR – With this course, which includes 3 hours of face-to-face training, you will receive theoretical knowledge and practical skills to be able to respond to cardiac and breathing emergencies. Provide First Aid – If you want to receive workplace first aid compliance, this course is the minimum requirement. It provides the necessary skills and knowledge for delivering first aid response and life support, as well as casualty and incident management, until the proper authorities arrive at the scene. Emergency First Aid – This is a 9-hour course that combines CPR, first aid, emergency life support, and emergency response for infants, children, and the elderly. If you work in schools or adult care facilities, this is one of the most ideal statements of attainment to acquire. Asthma and Anaphylaxis – This course is a 4-hour training program that combines first aid, anaphylaxis management, and emergency asthma training. 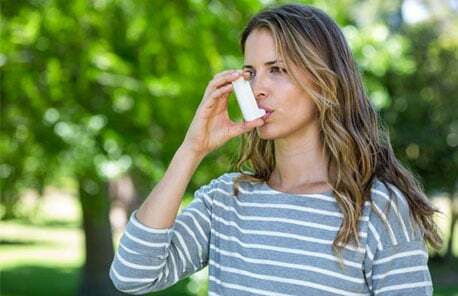 Taking this course will prepare you on how to deal with asthma emergencies, how to deliver first aid, and how to manage anaphylactic episodes. 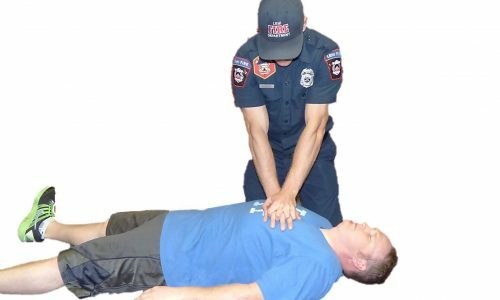 CPR and LVR – This course combines 3 hours of CPR training and 2 hours of LVR training. 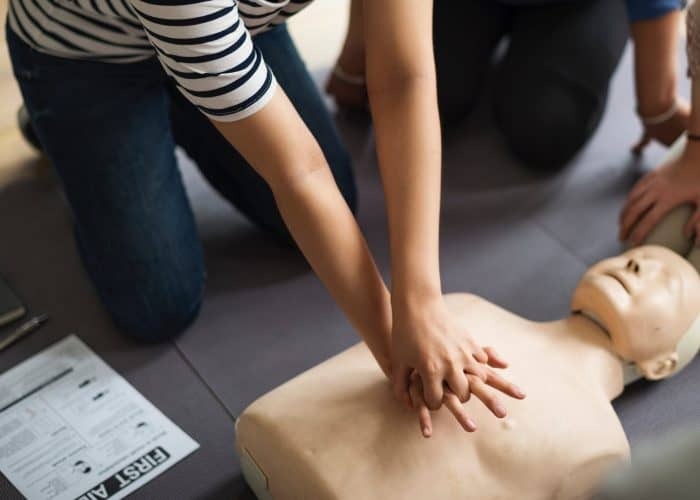 It prepares students with the skills and knowledge necessary to provide correct CPR, use automatic external defibrillators, manage emergencies including electrically hazardous situations, and perform low voltage rescue procedures. Australia Wide First Aid also offers express versions of these courses. These streamlined courses take less time to complete, but they still impart the same kind of quality training to help you become a certified first aid provider. Students who want to enrol in an express course must provide proof that they have previously earned their statement of attainment for the equivalent regular course. Once you have completed the coursework including the e-learning assessment, provided a valid USI, and paid in full, you will receive your statement of attainment within 24 hours. It will be sent via email in PDF format. Australia Wide First Aid is a nationally recognised training organisation, so rest assured that your certificate will be recognised country-wide. The Provide First Aid certificate is valid for 3 years, while the CPR statement of attainment is valid for 12 months. In addition, you can gain Continuing Professional Development (CPD) points by completing Australia Wide First Aid’s courses. Be prepared for emergencies and help save lives by becoming a first aid provider. Book a first aid training course with Australia Wide First Aid today. For more information about our training courses in Western Australia, you may call us at 1300 336 613 or send an email to info@australiawidefirstaid.com.au.